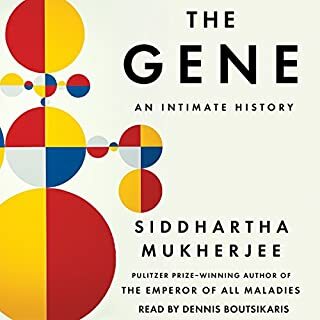 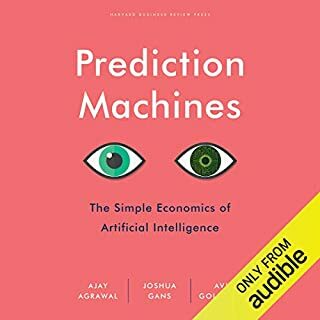 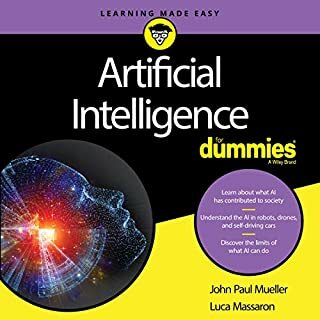 In this audiobook, you'll get a clear overview of artificial intelligence technology, the common misconceptions surrounding it, and a fascinating look at its applications in everything from self-driving cars and drones to its contributions in the medical field. 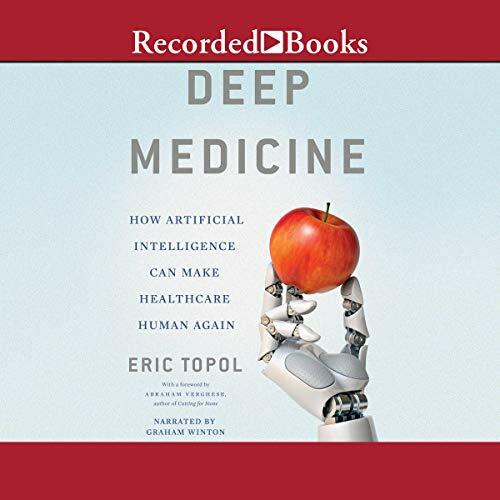 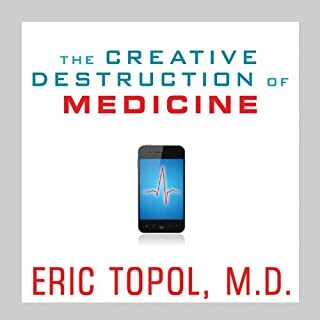 Dr. Topol Does an excellent job at providing a comprehensive overview of many of the applications have artificial intelligence in medicine. 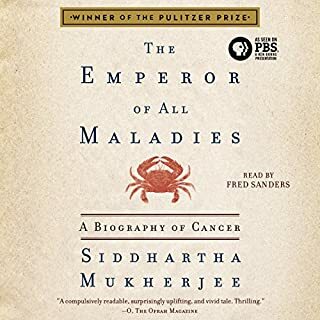 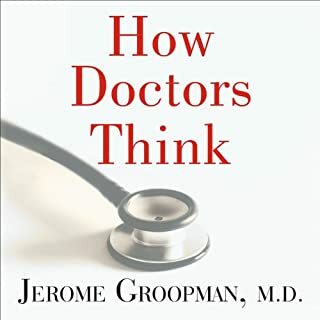 He makes an inspiring call to action to physicians to be advocates for their profession and for their patients and to fight for more time with their patients and to make medicine more human. 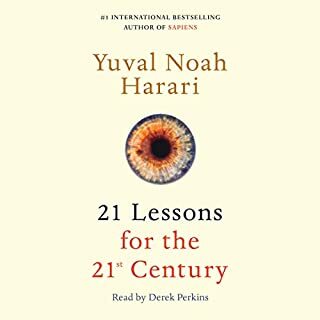 The content is very accessible. 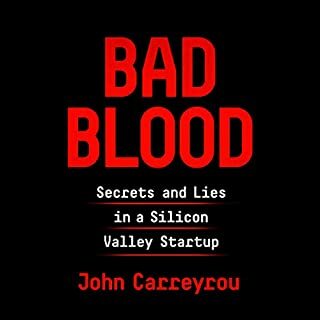 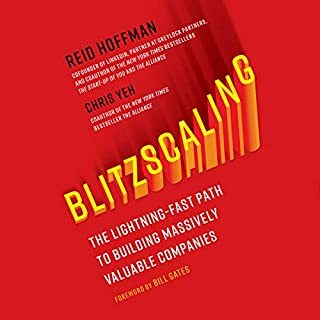 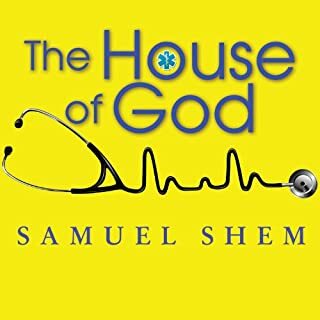 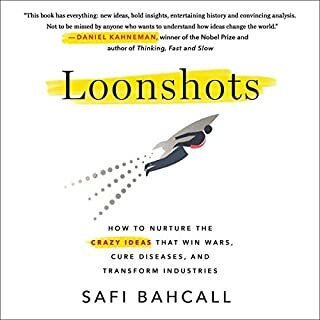 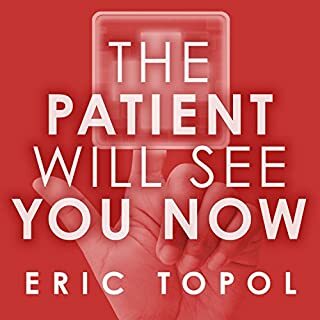 I would recommend this book to anyone in the healthcare space.